First of all, a hotel without a state of the art website is like a saddle without a horse; it will not bring you anywhere. So let’s assume that you have a website; does it work the way it should be on a mobile or tablet? Today we only deliver responsive design; this means that the lay-out of your website adapts to the size of the receiver’s screen. Nobody wants to zoom-in on your text or images; it has to be easy to read, maximum size and crisp images plus a simple navigation. If you want to know if your website is found in the major search engines, do the most simple test; copy some text from a page and paste this in Google, Bing and Yahoo. If your homepage does not show up, you have a serious problem. If your website shows up, it means your website has been indexed and ranked. The question is however; how strong are you in the search engines. It depends on many things but today a hotel website is never finished; it has to be tuned weekly to stay in line with new rules and complex algorithms. Compelling content, ranking content, tags in images, it all helps to become better than the competition. Hotel Marketing Support can fix errors or create from scratch a modern website with an online booking system. All for fixed prices, so no surprises. Ever. 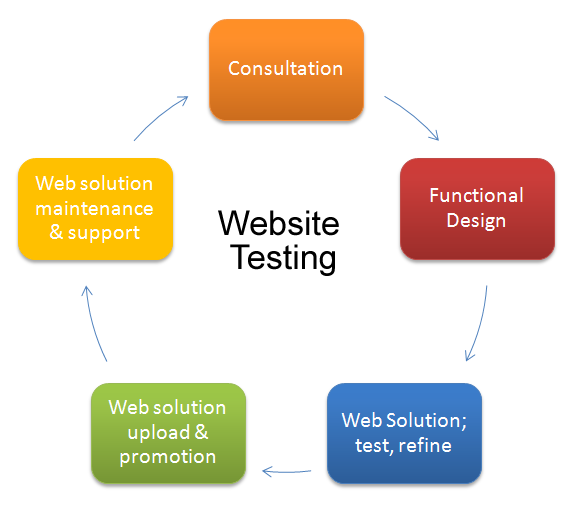 Share the post "Test your website"